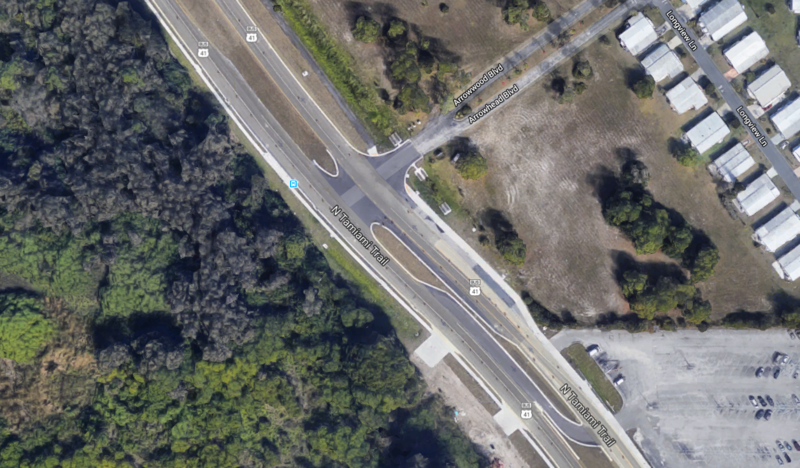 A motorcyclist died in a crash with a car in Lee County Saturday. 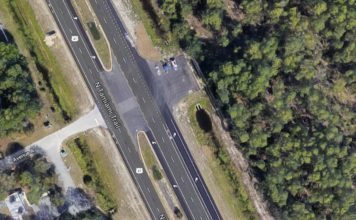 Justin Bent, 35, of Cape Coral died in a crash on North Tamiami Trail (U.S. 41) and Arrowhead Boulevard in North Fort Myers. 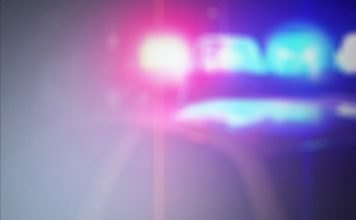 According to the Florida Highway Patrol press release, an 85-year-old driver with an 87-year-old passenger in a Chevrolet Equinox was stopped at a stop sign on Arrowhead Blvd. to turn left onto U.S. 41. Bent was traveling north on U.S. 41 south of the Chevy on Arrowhead. According to FHP, the driver of the Chevy pulled out onto U.S.41, failing to yield to Bent on the motorcycle. Bent used the brakes on the motorcycle and attempted to avoid the car, but the front of the motorcycle hit the front of the Chevy. Bent was separated from the motorcycle and landed on the roadway. Bent was pronounced dead at the scene of the crash. The driver and the passenger in the Chevy were both taken to Cape Coral Hospital to treat minor injuries.